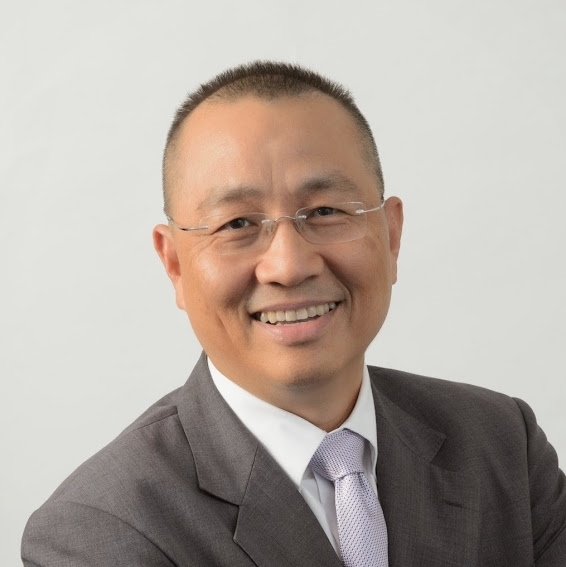 Rangsan is the President and Founder of Prudent Advisory since 1998. With over 30 years of experience, he has successfully turned around several companies both publicly-listed and privately-held under Prudent Advisory and prior. His prominent experiences include advising and financing a private infrastructure toll-road, a public mass transit system, structuring and managing pension fund, and investment banking. Rangsan is currently a director of Sermsuk Public Company Limited and Patkol Public Company Limited. He specializes in 'Business Transformation' where he assists top executives in formulating strategic shift and ensures effective allocation of their resources. Rangsan is considered by his peers to be highly skilled in Managing Conflicts and able to create a strong and successful cohesive team to a common objective. Rangsan is a certified Blue Ocean Strategy Consultant from The Blue Ocean Strategy Initiative Centre (BOSIC) in London. He is also an associate of Adizes Institute USA, considered 'the America best kept secret in consulting' methodology (according to Ken Blanchard, the author of One Minute Manager). He is a Chartered Member of the Society for Advancement of Consulting (SAC), USA. He is also on the Advisory Board of The Center for Advanced Coaching USA. Rangsan earned his Bachelor of Science from Brigham Young University in, Provo Utah and an MBA from Joseph M. Katz Graduate School of Business at the University of Pittsburgh, both in the United States. Mr. Vichate is a highly experienced and professional executive in the Thai capital market. Vichate has engaged in the financial industry for more than 30 years with extensive experiences in banking business, securities and finance company business, asset management company business, and the Stock Exchange of Thailand. He is one of the founders of the Capital Market Academy Leadership Program which is one of the most popular leadership program in Thailand. Currently Vichate holds several board seats in public listed companies including Thai Air Asia. Mr. Vichate received an MBA in Finance and Marketing from University of Hartford, Connecticut, U.S.A and a Bachelor degree of Economics from Chulalongkorn University. A profession with interest in entrepreneurship cognitive and had been developing family owned business transformation practices and process for more than 7 years, specialize in various product strategies and startup business.